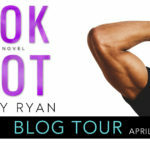 To say that Kennedy Ryan’s latest novel, Long Shot, is a great book would be a severe understatement. 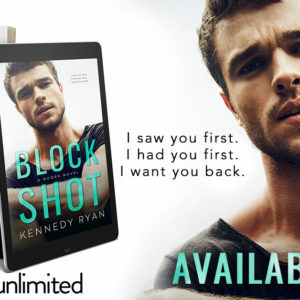 Since discovering Kennedy Ryan last year, the thing I love most about her work is that she’s not afraid to go there and write about the painful and trying situations. She barrels through the ugliness and evil in the world as she consistently weaves tales of risk and a love that cannot be denied. Her pen is as smooth as silk. Her characters are ones that wrap around your heart like a vice as you hold your breath until she types THE END. In Long Shot, she does not disappoint. The night before a big game, basketball phenom August West went to a bar to decompress and met Iris Dupree. 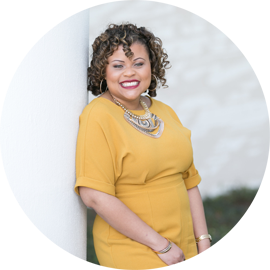 That night, they have a conversation that changes the course of their lives; it forms a connection that while tested on numerous occasions proved it was not easily broken. You can read the first chapter free HERE on Ryan’s website. The spark was evident, and they both knew something was there. However, they couldn’t purse anything. She had a boyfriend who was also August’s biggest rival. During the first half of the book, their relationship consisted of secret conversations. Deep, soul-stirring conversations that added more strings to their bond and bound their hearts to one another one sentence at a time. August wants Iris more than he’s ever wanted anything, even basketball. He usually always gets what he wants too. When Iris seems to be the one shot he may miss, it haunts him. He knows in his heart that she’s more than a passing conversation or a possible good time. She’s the championship ring he’s been chasing. Iris has deep feelings for August as well but life got complicated. She found herself trapped in a life she didn’t recognize as her own and her prince turned out to be worse than a frog. As the book progressed, Iris released some chains from her life and she and August found their way to each other. However, that wasn’t even half the battle. She had demons to exercise, a life she wanted to get back on track and a love of herself she had to find again. August was patient, dedicated, and unflinching in his love and support of Iris. Even when he doesn’t know the full story, he knows that there is fear and that there was and still is more to the story than Iris told him. On their path to navigating the waters of love and relationship, evil knocks on their door again. This novel is stunningly written; it is raw and heartbreakingly vulnerable but it’s honest and it’s important. I held my breath and mourned for Iris every time she did. I felt August’s longing for love and his fierce commitment to Iris. 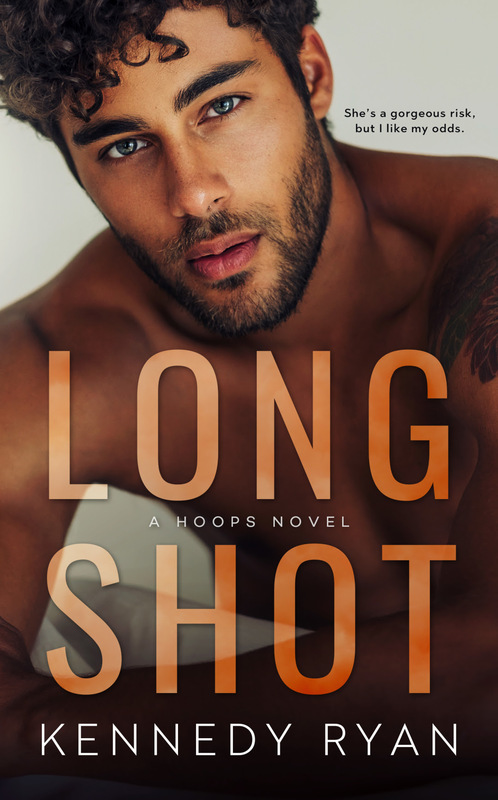 Long Shot isn’t just a romance novel, it’s a story of resilience and hope. It’s a story of survival. It’s the reminder that our past doesn’t define us. It tells us that the wicked and immoral in someone else is not our fault. It’s the nudge on our shoulder that tells us even in our bleakest moments we can find a way to crawl to the light. That we deserve to be in the light and that we are worthy. It’s the reminder that life will bend us but it doesn’t have to break us.